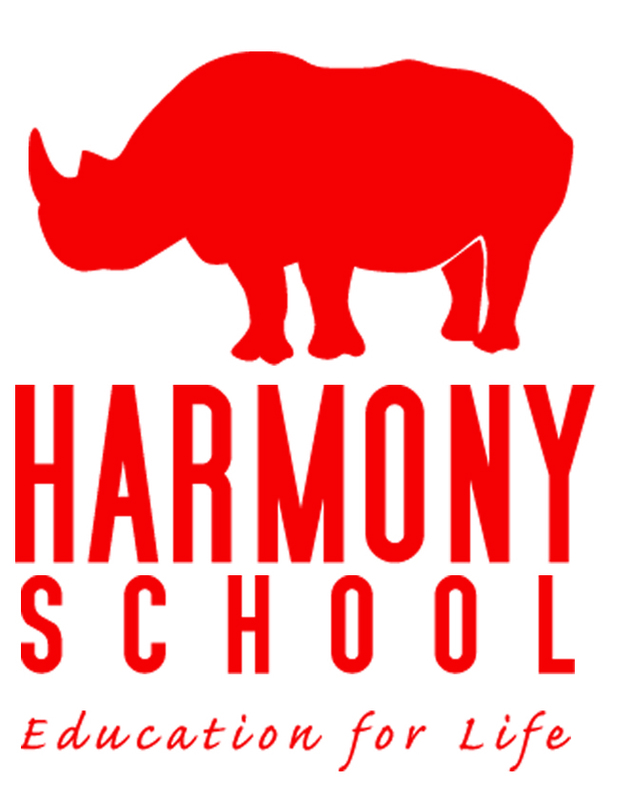 Rhino’s, a division of the Harmony Education Center, provides services to youth 6 – 18 years old at Harmony School at 909 East 2nd St and in the community. During the week, Rhino’s offers three after-school programs – youth radio, homework support and theater. Periodically will be we hosting all-ages events: music shows, movies, plays, art exhibits and more at a variety of locations around Bloomington. 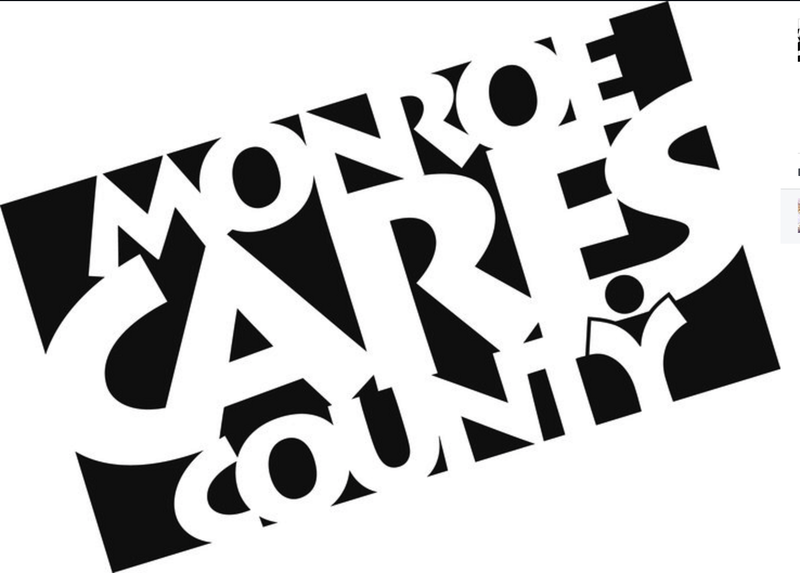 Our mission is to provide education, entertainment and engagement for the youth of the Bloomington community in a safe environment, free from alcohol, tobacco, and other drugs.